ORDER HERBALIFE HERE!!! 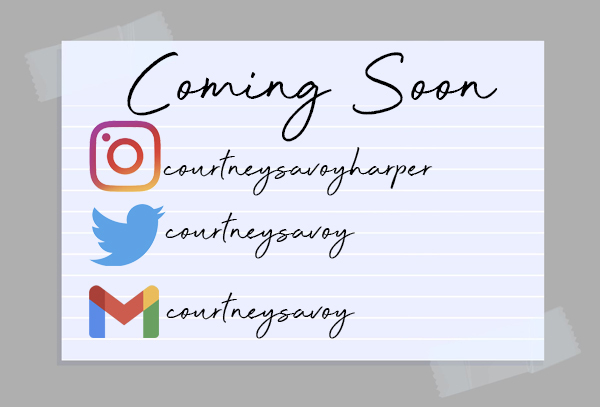 courtneysavoy.com COMING SOON!! !